When you think of a galaxy, you likely think of a spiral galaxy. 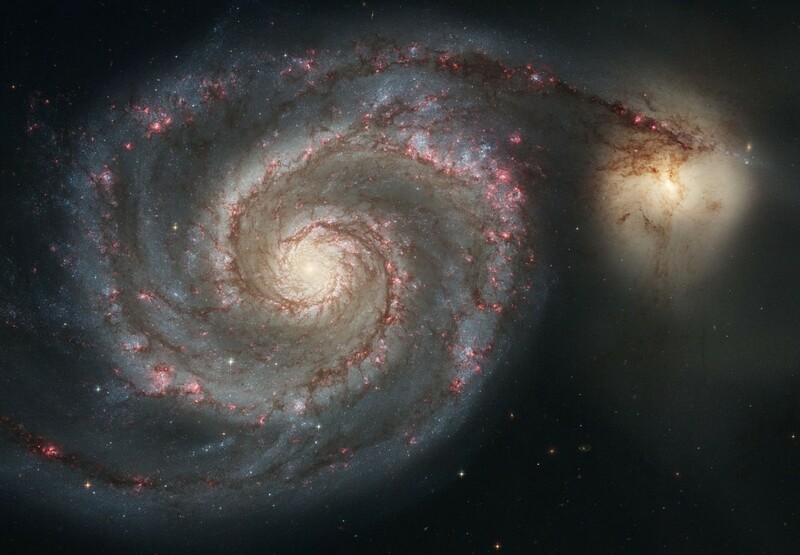 More specifically, you likely imagine a spiral galaxy with two large sweeping arms of stars, such as the image of the Whirlpool Galaxy above. Such a galaxy is known as a grand design spiral, and while it’s an iconic style, it isn’t particularly common among galaxies. While about 70% of the galaxies in our neck of the woods are spiral galaxies, only about 10% are grand design spirals. 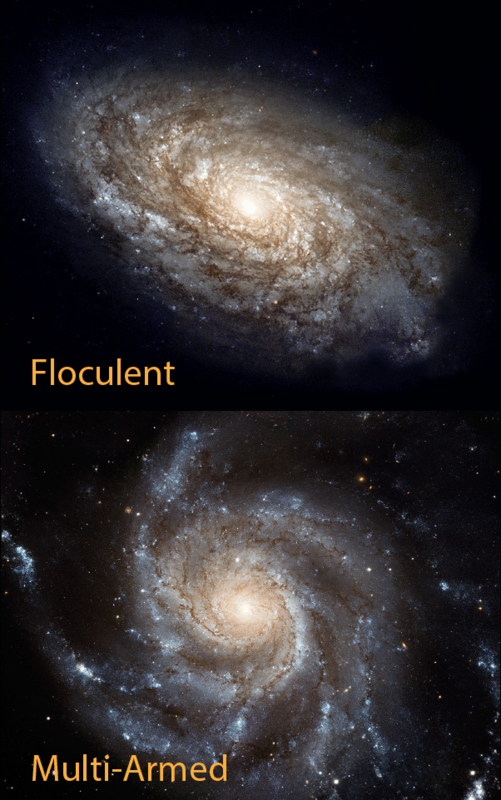 About 30% are known as flocculent spirals, with a patchy spiral structure, and the rest are multi-armed spirals. Our own Milky Way galaxy appears to be a multi-armed spiral. While it’s tempting to think of such grand design spirals as simply being the result of stars orbiting the center of the galaxy. Since stars closer to the center should move a bit more quickly than stars farther away, over time the pattern of stars should twist into a spiral shape. If that were the case we would expect that all spiral galaxies rotate with their arms trailing the rotation. While that’s true for most spiral galaxies, it isn’t true for all of them. There are spiral galaxies that rotate arm first, or “backwards” from what we’d expect. It’s generally thought that most spirals develop their shape through density waves. Density waves are kind of like stellar traffic jams. As more dense regions of gas and dust build up in a region, they tend to slow down the motion of stars moving through them. Just as the pattern of a traffic jam can remain while individual cars can pass through the congestion, the spiral density wave pattern remains while individual stars pass into and out of a spiral arm. This idea is not only supported by computer simulations, but also by observing where star formation occurs in a galaxy. They tend to form along the edge of a spiral arm where stars enter it, which is where you would expect a compression of gas and dust to occur. The spiral structure of these density waves may occur early on in the formation of the galaxy, or they might be triggered by gravitational interactions with other galaxies. What remains a mystery is how some galaxies become grand design spirals, while others are multi-armed or flocculent. It seems to be related to the amount of dust in a galaxy, but the relation is still unclear. Whatever the reason, that most rare of spiral galaxies will likely remain the most popular. 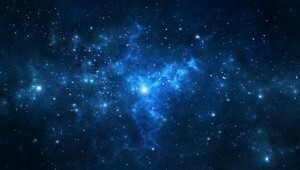 We just seem to love galaxies with a grand design. Stuck in traffic and thinking of this article, it occurred to me. Spiral Arm Star Jam would be a great name for a progressive rock band.